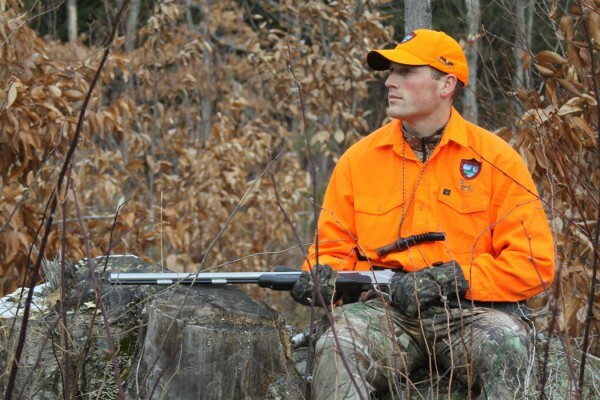 Starting in March, TV viewers will get a closer look at the life of Maine game wardens, as Animal Planet unveils “North Woods Law,” a show that focuses on the state’s men and women in green as they perform their regular duties. The show was developed by Engel Entertainment of New York City, in cooperation with the Maine Warden Service, and will debut at 10 p.m. March 16. Engel Entertainment crews, headed by co-executive producer Devon Platte, headed into the woods with wardens during moose season last year, and have continued to film since to produce six one-hour episodes that will air on Animal Planet. Cpl. 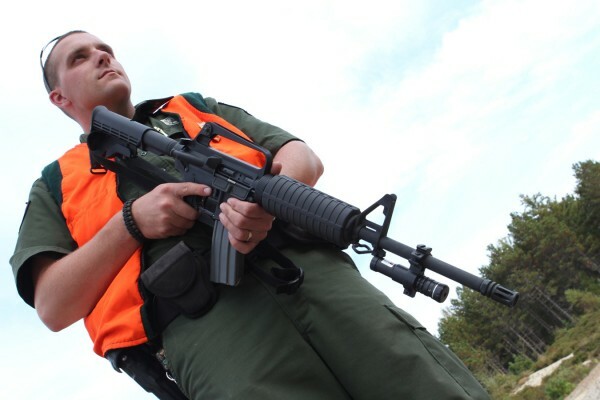 John MacDonald, the warden service’s manager for the project, and Jessica Winchell-Morsa, the show’s co-executive producer, said that warden service work is largely a mystery to the public. The show shines a light on that work and illustrates the variety of jobs that wardens perform. MacDonald said neither the warden service nor the Maine Department of Inland Fisheries and Wildlife will receive payment for their participation in the show, because law enforcement agencies are not allowed to accept money for projects such as this. The real benefit, he said, will come later, as people more fully realize what the warden service is up to. To decide which wardens would be featured on the show, Animal Planet staged a casting call among the state’s wardens. Thus far, eight Maine wardens are listed as “cast members” on the Internet Movie Database: Warden Sargeants Chris Simmons, Scott Thrasher and Tim Spahr, and wardens Jonathan Parker, Alan Curtis, Rick LaFlamme, Kristopher MacCabe and Josh Bubier. “They’re getting some good-hearted ribbing from some of the other wardens about becoming superstars,” MacDonald said.